I love cabins, and you probably do too. If you have never rented a cabin or you are looking for some great places to stay in a cabin, then I have some recommendations that you may be interested in. In my opinion, below are where the best cabins for rent are. 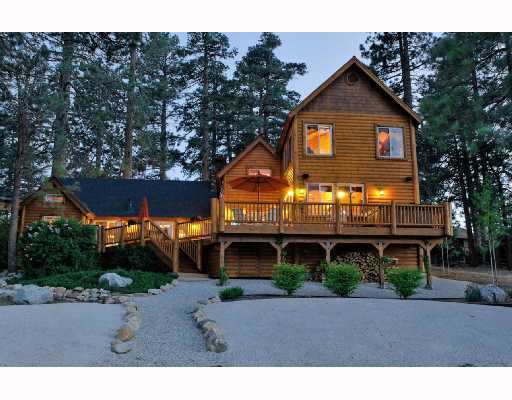 Big Bear Region in California is home to a gorgeous lake, beautiful hillsides and awesome cabins that you can rent. There are even rentals that offers you views of Big Bear Lake. Plus, if you’re like me and like boating, hiking and fishing, then you will definitely want to check out Big Bear Region in CA. Make sure you take the time to browse the different cabins that are available to rent in the region because there are various ones to choose from. This is good news because it means that you have a good chance at finding the one you like the best. Another hot spot for renting a cabin is Wisconsin Dells. The cabins here are gorgeous, elegant and unique. Not only that, but there is no shortage of excitement, as you can check out magic shows, visit some theme parks or even water parks. However, I highly recommend doing a nature hike as soon as you arrive in Wisconsin Dells. Branson, Missouri, is where there is a lot of entertainment and best of all the cabins here are insane. You will love this Ozark getaway because it offers you a lot of scenery, as well as hiking, fishing and you can even enjoy doing a zip line. I highly recommend taking a train ride, as it offers you the best chance to take in the surrounding scenery. Estes Park is located in the Rocky Mountains and some of the most scenic landscapes in America, as well as the world, can be found here. Of course you can do the normal activities while here, such as fishing and hiking, but one of the best things you can do here is horseback riding. You will love spending the day outdoors and then heading back at night to relax in your cabin rental. There are many other great places to rent a cabin. However, the best places to find cabins for rent are the ones mentioned above. 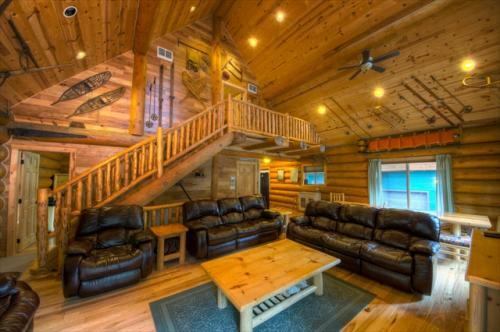 If you are looking to get away for the weekend or week, then rent a cabin in one of the above places.